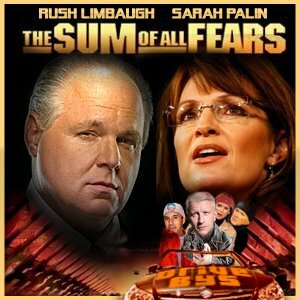 Rush (To The Hospital) Limbaugh » I Mean…What?!? 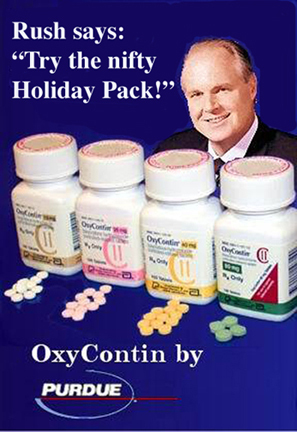 All Rush packed for Hawaii were some shorts and his Oxycontin Holiday Pack. If this isn't enough to scare the bejesus out of you...what is?! ?